Have you ever seen a dung beetle? What would happen if the world had no dung beetles? How does their work contribute to the environment? What are the parts of a dung beetle? 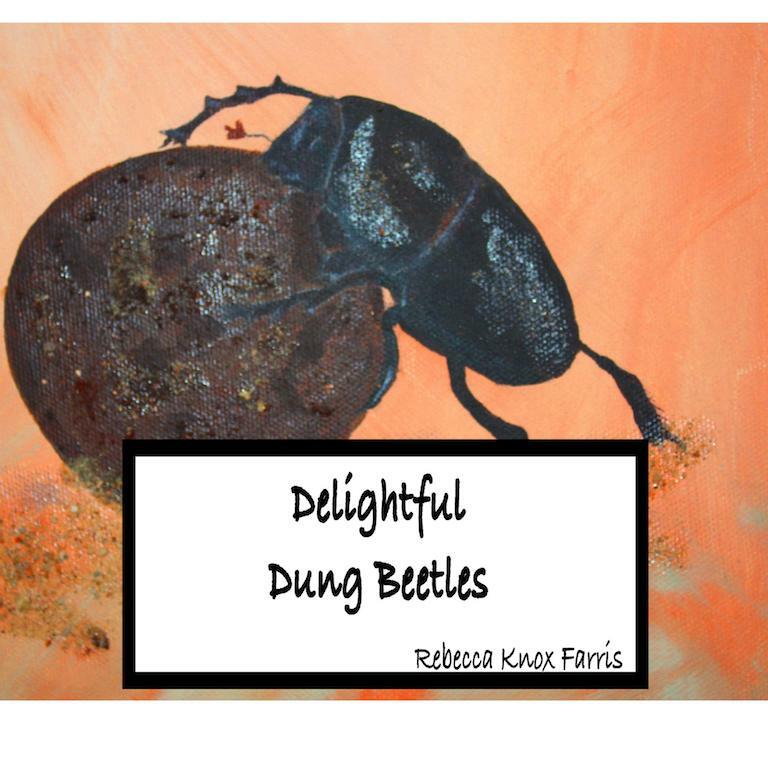 Dung beetles are delightful and interesting insects. 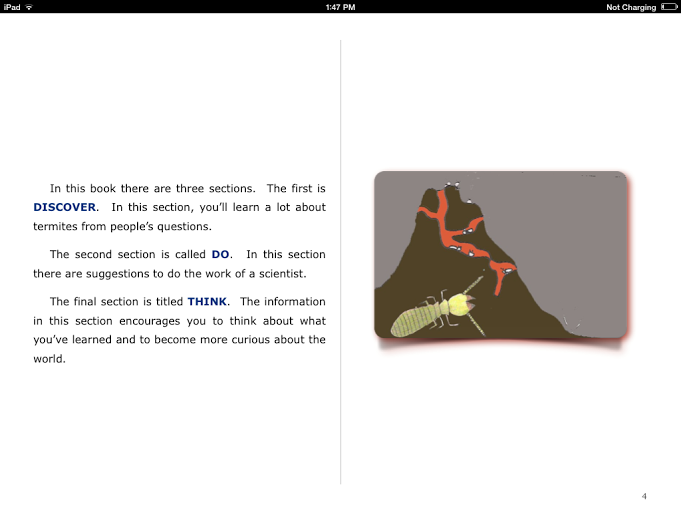 Learning about beetles, helps build curiosity and wonder about the world. 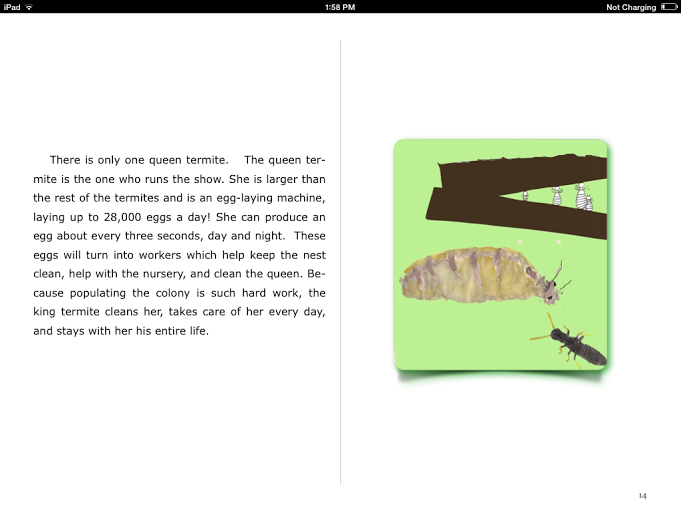 Rebecca Knox Farris is a published author in A Poetic Inventory of Rocky Mountain National Park for her poem about mayflies, and with her previous book TERRIFIC TERMITES. She received her Bachelor’s and Master’s degree from CSU and has a degree in writing and a minor in entomology. She has taught several years in grades 6-8. 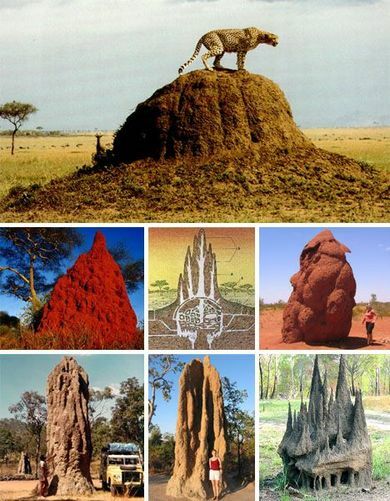 Look at the amazing architecture built by termites!